Petco is appointing Horizon Media as the retailer's new media agency. The company spent about $29 million in measured media in 2017 according to Kantar Media. The selection came after a formal review managed by MediaLink. Anomaly was selected for creative duties three weeks ago during the same process. Horizon's remit includes media planning and buying across paid channels and strategic integration, working alongside both Anomaly and Edelman, Petco's PR agency of record. Petco previously worked with smaller, local shops on media duties. "I know we will make an incredible partnership as Petco continues to evolve its brand, innovate the in-store experience and transform ecommerce opportunities across its entire portfolio of pet nutrition, products and services," says Bill Koenigsberg, President, CEO-founder,Horizon Media. 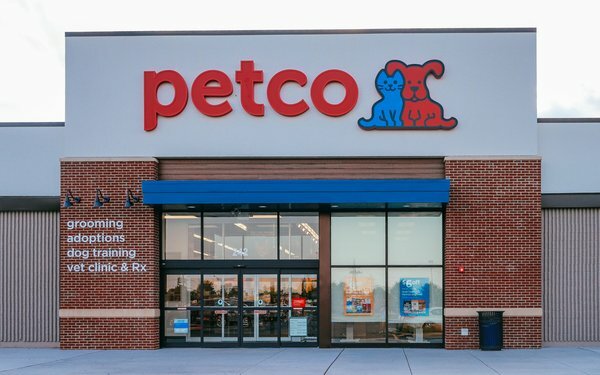 Petco’s digital transformation continues with its recent effort to enable customers to buy online and pick up in-store, among other moves. In addition, the brand also recently announced that it intends to remove all artificial ingredients from its dog and cat food lines by May 2019.